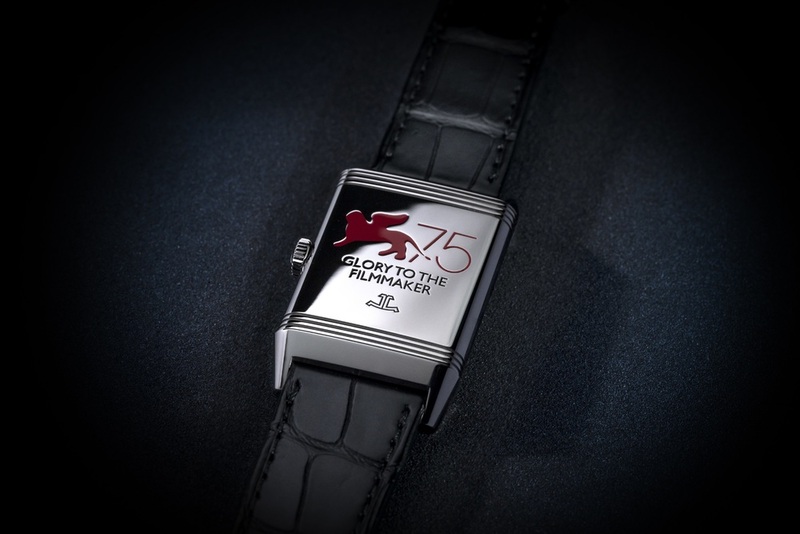 Jaeger-LeCoultre is for the fourteenth consecutive year a sponsor of the Venice International Film Festival, and for the twelfth of the Glory to the Filmmaker award. 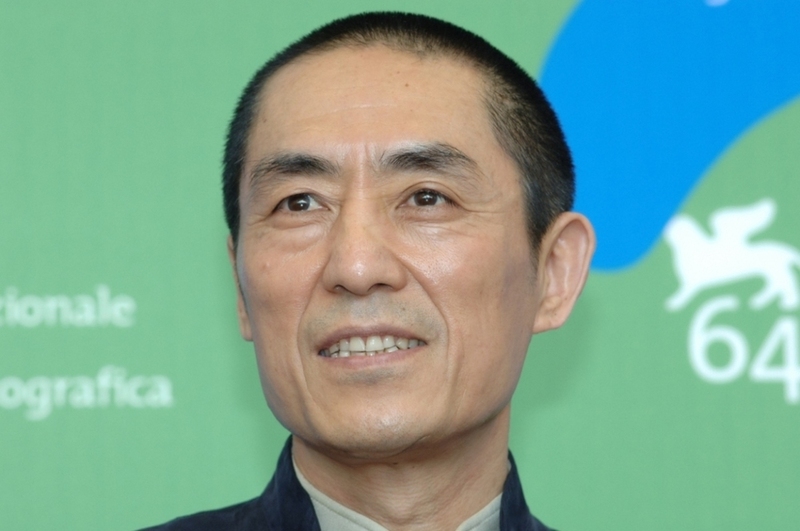 Chinese film director Zhang Yimou will be honored with the Jaeger-LeCoultre Glory to the Filmmaker award at the 75th Venice Film Festival and his new film Ying (Shadow) will be be screened out of competition. 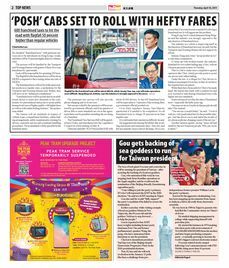 The 75th Venice International Film Festival runs from August 29 to September 8. The award will be presented to Zhang on September 6, in the Sala Grande (Palazzo del Cinema), before the world premiere screening of his new film Ying (Shadow). Spike Lee (2012), Ettore Scola (2013), James Franco (2014), Brian De Palma (2015), Amir Naderi (2016), Stephen Frears (2017).